New roof/gutters and air conditioning. Located at the top of a cul-de-sac with a large yard and addition off back of the house. 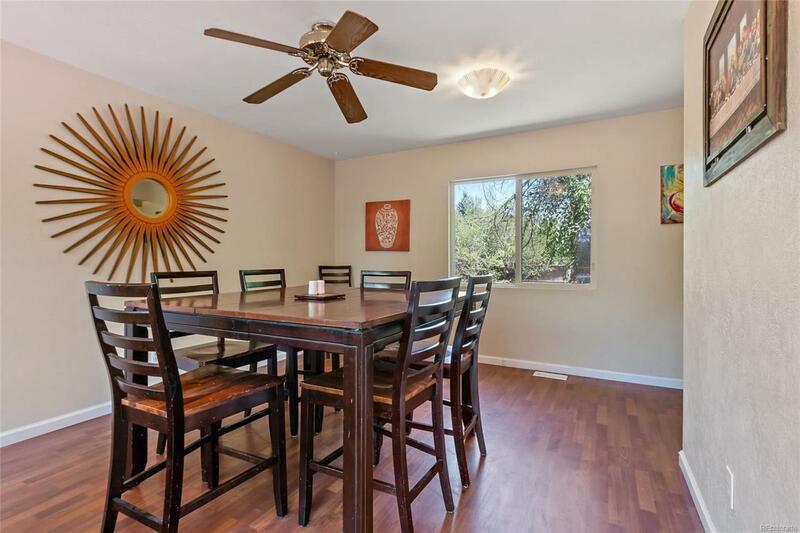 This spacious home is located within walking distance of the neighborhood park. The basement is unfinished waiting for your finishing touches. The kitchen includes appliances. The home has three bedrooms upstairs with a and full bath and walk in closet in the master. There is another bed and bath on the lower level with the family room and laundry located in the basement. The home is located in the heart of Thornton close to everything! Located in the Adams12 Five Star school district with magnet and charter school options.